I just want to send a big "Bravo" to Craik High School principal Gord Taylor, Grades 8-9 teacher Carla Dolman, and Dean Shareski who are true trailblazers by taking a risk and integrating cell phones into learning! The article Phoning It In, describes how one school in Canada decided to "embrace" their students excitement and interest in cell phone use outside of school and bring it into the classroom. 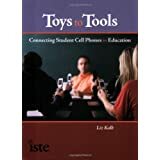 I hope this is the first of many articles and other media coverage concerning the power that cell phones can have in learning. 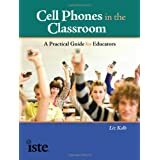 While there have been many articles about the necessity of having cell phones in schools for safety reasons, it is more rare to find articles demonstrating educative uses of the cell phone. 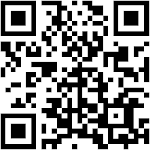 If anyone knows of some others that I have not mentioned, I would love to post them on this blog! Need more evidence as to why we should consider the cell phone as a student learning tool? A recent article in NEA, describes a study that found the digital divide is still a huge issue. 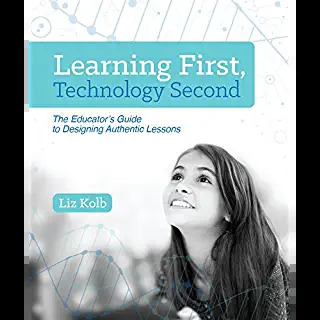 The main concern is the "participation gap" where students do not have equal access outside of school to the Internet and school-related web-based activities and assignments. 30 Million Americans still do not have a computer at home (according to a recent PEW study). While the article highlights some creative ways that underprivileged communities are trying to get access to their youth, I think this "participation gap" is yet another reason why we need to take full advantage of the cell phones that some of these teenagers and/or their parents are likely to own. 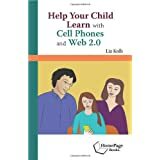 Since the students have a cell phone with them at all times, using them in learning may better connect the student's everyday life experiences (such as communicating via cell) to their everyday school learning experiences.